It’s like MiddleEasy but for your ears. 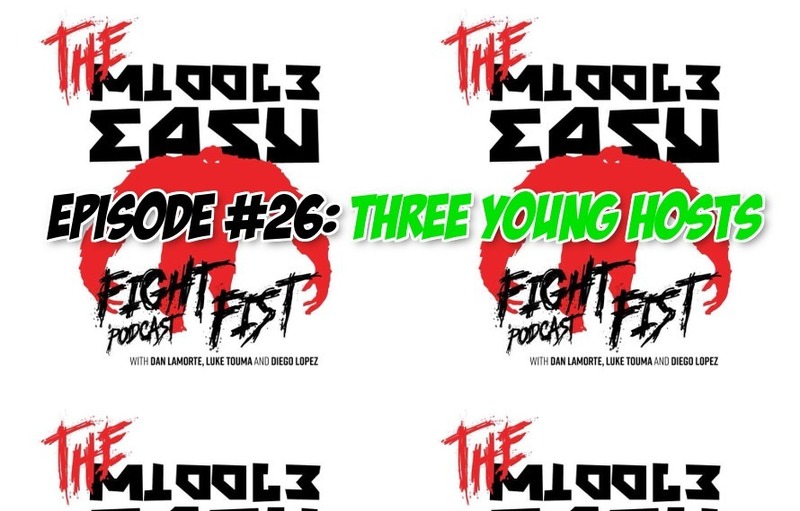 Thanks to comedians Dan LaMorte, Luke Touma and Diego Lopez episode 26 of MiddleEasy Fight Fist Podcast is here. Hey Fisters, welcome to another episode of the Middle Easy Fight Fist Podcast. This week the Fist Crew was there in full, hanging in the infamous car studio. We talked about things going on in life and comedy. MMA wise we talked about UFC 226, the return of Chuck Liddell, Brock Lesnar’s antics and much more.